The North of England club wins a historic double at Sutton Park in Birmingham. 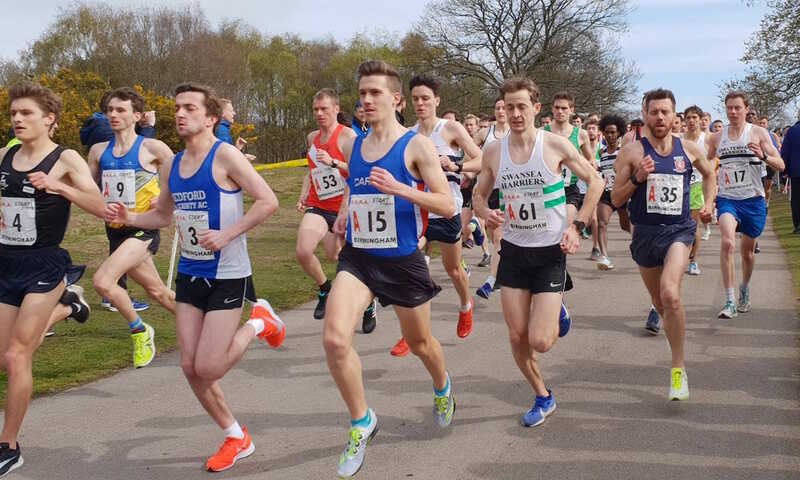 Leeds City AC’s men’s and women’s teams won the titles at ERRA National Road Relay Championships at Sutton Park in Birmingham on Saturday (April 6). It was the first time that a club had secured both men’s and women’s team victories since the women’s event was inaugurated. 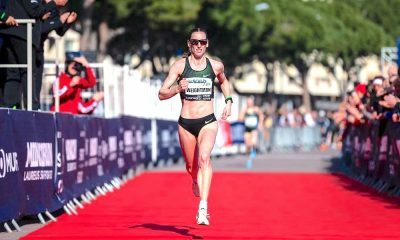 Danish athlete Anna Moller gave Aldershot a first leg lead in the women’s race with the fastest long stage of the day in 28:01. By the fourth leg however it was eventual winners Leeds City AC that powered to the front, led by Lucy Crokes. Jennifer Walsh sealed the deal for the Northern Champions to bring them home in 2:10.40 with Herne Hill Harriers second, fifty seconds adrift and with Birchfield Harriers in third. Katie Snowdon was the fastest on a short leg with a time of 17:02 for the runners up. 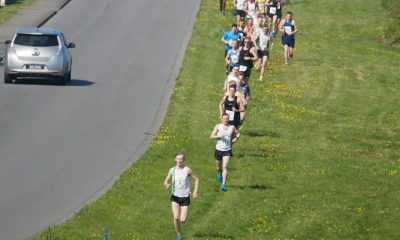 Petros Surafel led his Thames Valley Harriers team home out front, on a competitive first leg. Liverpool Harriers then took the reins at the front of the field on the second leg with Daniel Jarvis posting the second fast short leg time of the day in 14:54. Liverpool held the lead until Cardiff AC moved into the helm on the fourth leg courtesy of Ciaran Lewis. The Welsh club kept their lead until the eighth leg when Ossama Meslek took over the front running for Leeds. 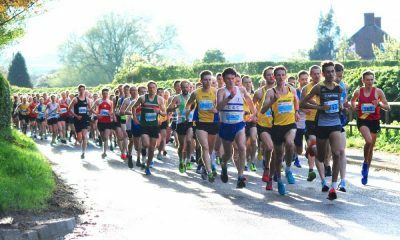 Joe Townsend anchored Leeds City to finish in 4:12:21 beating Swansea Harriers course record of 4:15.06 on the third edition of the race ran on the new course and finishing over five minutes ahead of 2018 Champions Tonbridge AC. 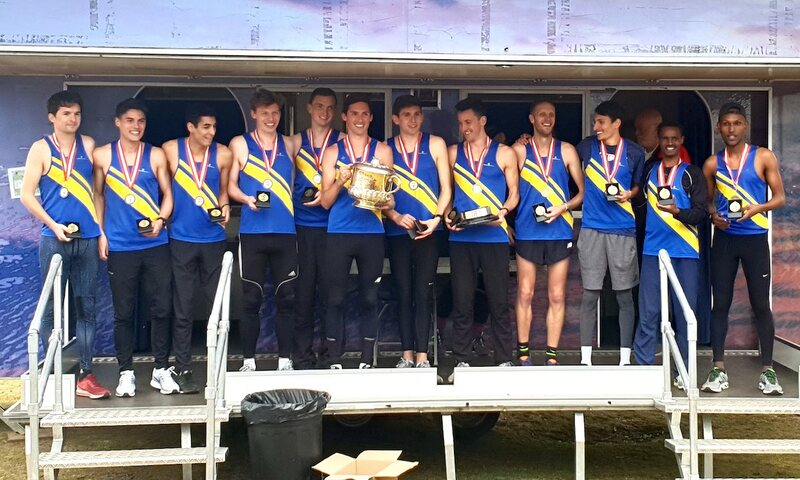 Bristol & West AC’s men were delighted to finish as runners up just six seconds ahead of Aldershot, Farnham & District AC in third. BUCS Cross Country Champion and English National runner up, Emile Cairess was the fastest of all short leg runners with a mark of 14:43, for the Champions. 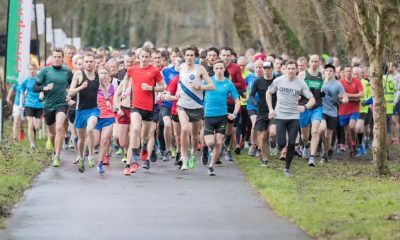 Alex Yee set the fastest long stage time of the day with an impressive 25:00 clocking ahead of Swansea Harrier Dewi Griffiths in 25:06 and Cardiff AC’s Jake Smith in 25:33. Marathon International Susan Partridge was the Leeds Team Manager for both the men’s and women’s squads as well as a part of the Leeds B Team. “We’re really happy, we knew that we could win both races” said Partridge. “There has been a lot of buzzing during the week. There was a lot of really good athletes on the day, proving themselves”. “We won the men’s and women’s at the national. It was historic because it hadn’t been done at the same venue in the past. To get it all together and have everyone running well on the same day was really exciting. It was really important to us”. “I started to feel under a bit of pressure so I was worried. The women’s is always a bit easier because it involves less people but for the men’s is a case of getting it right. I’m handing over the team manager baton next year so to go out on a year like that is really good”.